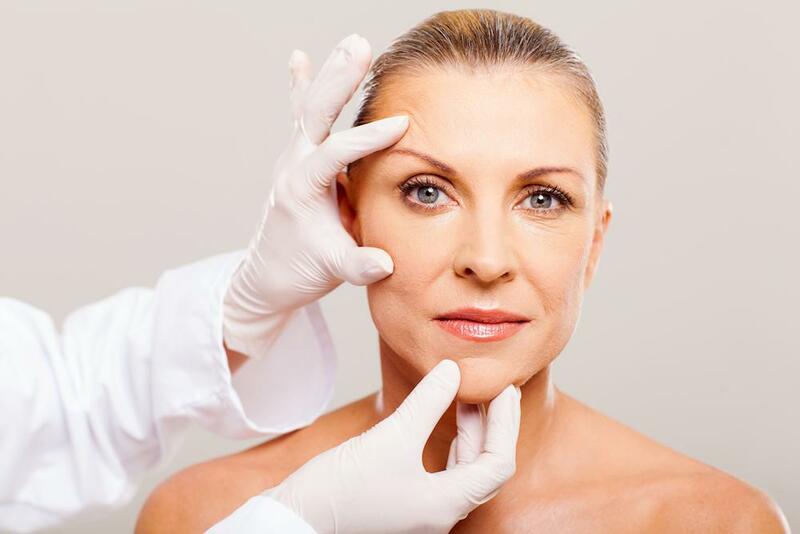 While you can expect full recovery from face-lift surgery to take quite a bit longer than most nonsurgical procedures, it’s worth it in the long run. Unlike nonsurgical treatments, the benefits of a face-lift may last 10 years or more. Recovery time depends on the type of face-lift you have and your overall health, but for most men and women, it can take a couple weeks until you feel ready to go out in public. 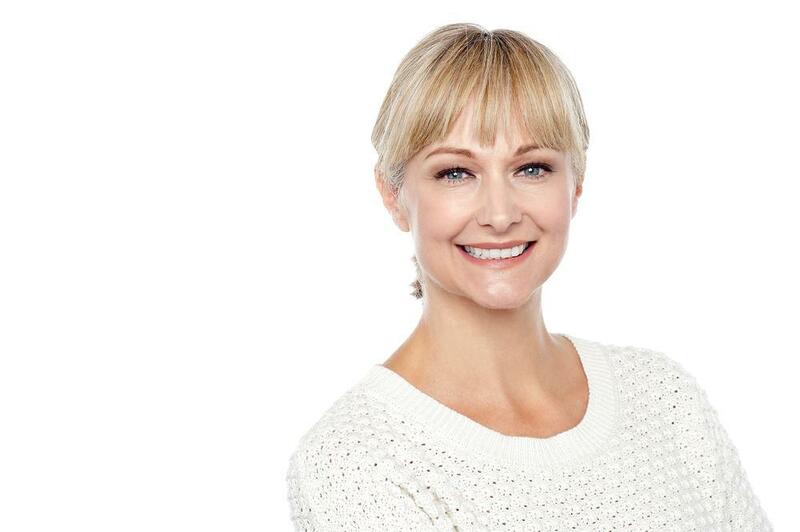 Dr. Michael R. Macdonald of Aesthetic Surgery Center in San Francisco, shares these five great tips for recovering from face-lift surgery. When scheduling your face-lift surgery, keep in mind that you won’t be resuming your regular activities immediately following a day in the hospital. Clear your social calendar for at least two weeks after surgery. That’s the average time it takes for the initial bruising and swelling to subside enough for you to feel comfortable in public. But that doesn’t mean you have to stay confined to your home for two weeks. Realistically speaking, though, you’ll probably want to limit your socializing to close family and friends who can help around the house for a few days and provide moral support and encouragement if you’re experiencing pain. It’s totally normal to have at least 10 days of recovery time before you’re ready to go back to work or attend social functions. When you have realistic expectations about the length of your recovery period, you’ll find it easier to get through the first few days following surgery. Remember: Your face will first look worse before the swelling and bruising goes down. Results aren’t immediate, but they’re going to do wonders for your self-confidence over the next few months. Dr. Macdonald usually recommends resting and taking it easy the first couple days after surgery. Plan to have a trusted family member or friend stay with you for the first 24 hours after you arrive home so they can assist with pain medications and help you rest comfortably on your couch. Although postoperative pain may be minimal, your body needs time and energy to heal. As you relax and avoid strenuous activities, you begin to feel better each day. Don’t try to overdo it too soon. Remember that everyone recovers at their own pace. Rushing back into daily activities can prolong the healing time. While you should get plenty of rest after face-lift surgery, it’s also beneficial to keep your head elevated on top of pillows while you’re lying down. This helps drain fluid from your incisions and may help reduce swelling, too. Just like you would elevate a sprained ankle, if you keep your head lifted, you can help minimize discomfort. Dr. Macdonald may suggest applying cool packs to your face to help ease pain and reduce swelling, too. Be careful not to apply ice packs directly to your face, but instead wrap them in a soft towel. Think “easy stroll” rather than “brisk hike.” Taking a little walk around your house or in your backyard each day encourages healthy blood circulation. This aids in your recovery and can lift your spirits, too. Again, go at your own pace and avoid vigorous exercise and activities until Dr. Macdonald gives you the go-ahead, typically after two weeks or so. If you’re feeling discouraged or the bruising and swelling isn’t disappearing as quickly as you’d hoped, keep your eye — and mind — on the outcome. Remind yourself of any before and after images you may have seen of similar face-lift procedures and the dramatic improvement you can anticipate once your face has healed. Face-lifts typically take seven to 10 years off your age and the appearance of your skin. Recovery may seem challenging at first, but before you know it, you look and feel better than you have in years. 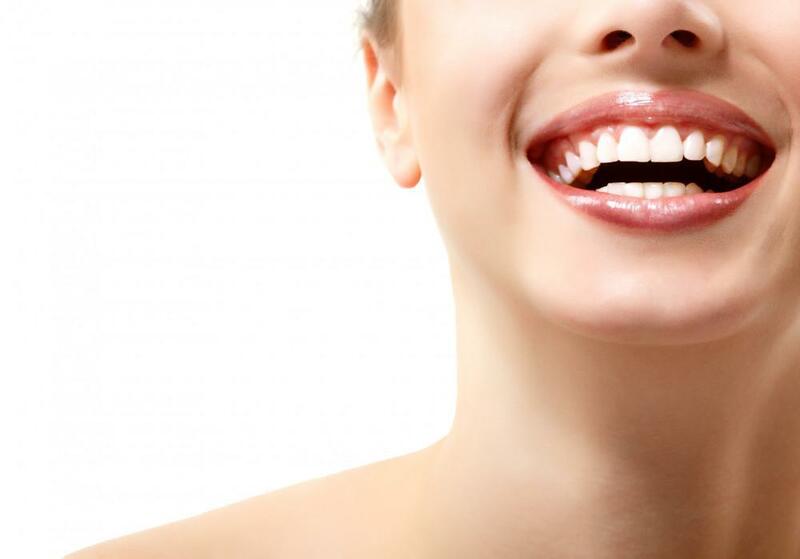 A face-lift is a highly personal decision and individualized procedure. If you’re considering one, call Aesthetic Surgery Center to schedule a consultation to learn about the procedure from surgery to recovery, or request an appointment online.